Lea, love all your cards! I just had to comment on the movie you watched. You should read the book, it had a completely different ending which I dont know why the movie didnt go with the book ending cause it was SOOOO much better. Dont want to spoil it for ya but you should check it. I read the book right before the movie came out, and then saw the movie the day it came out. By myself too...couldnt find anyone who wanted to see it? Anywho... Have a great week!! I love, love, love these cards! Thank you for sharing! Your cards are just gorgeous. Thanks for sharing, loving the colour combo and cupcakes on the first one! too too cute! Wow Lea all three cards are amazing! You are one crazy talented girl!! You have to read the book it has sooo much more detail. Fantastic Lea, thanks for playing at GS! Gorgeous cards!!!!! I always love your work!! Wow! Lea, I absolutely love the first card!! The button and ribbon just match the image so perfectly. The other cards are gorgeous, as well! Gorgeous, gorgeous, gorgeous! You have such an amazing style! Awesome cards. Love it that these are totally made out of scraps. They are fabulous! These are beautiful, Lea. I love your bright and cheery cards. Oh my gosh, oh my gosh! I LOVE these, Lea! But then again, when do I NOT love your cards?!! LOL! These are so fun, bright, happy, colorful! Wow--love (no, LOVE) what you did with the PTI images!! 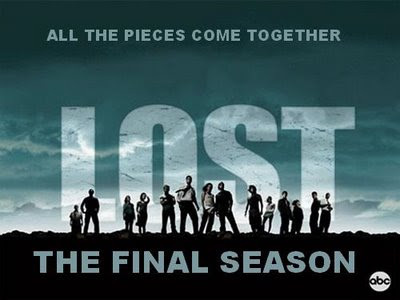 I didn't get a chance to play yesterday--the only spare time I did have was devoted to watching LOST last night--the show takes too much concentration to try to papercraft and watch it at the same time!! Hi Lea! It's been a while since I've visited and I can see that your crafty goodness has not changed one bit! You are so talented and I get so much inspiration when I pop in over here. Thanks for sharing your creations with us. It's a real pleasure eyeing each one! All the cards a beautiful as always! fantabulous cards as always!! 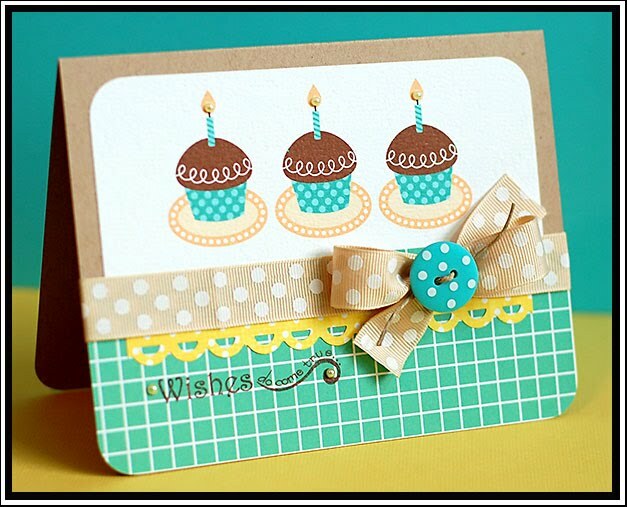 love the colors on the cupcake card! Oh my gosh, these are all so fabulous! YOU are fabulous! Love your color combos! I highly recommend reading My Sister's Keeper - very different from the movie, so much more character development and sub-plots that were totally absent in the movie. Wow!! That is all I can say! Wow!! All of your cards are just gorgeous Lea!! Love these cards!! The cupcake one is just too adorable! Love it! 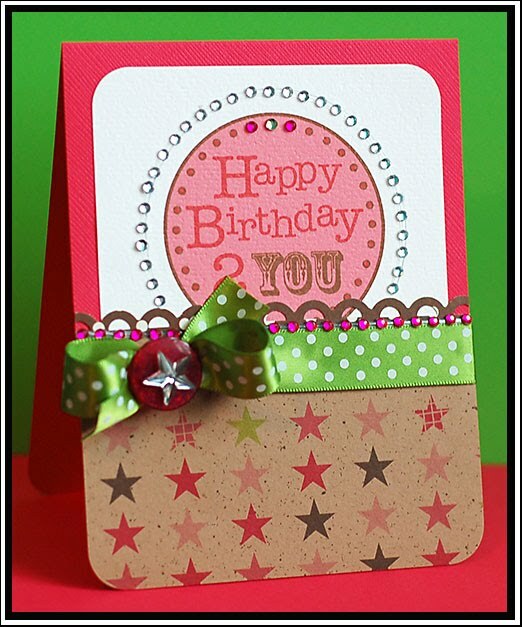 Love the bows & buttons on those birthday cards! Thanks for playing along with us at Jacksonbelle this week!